Toby and Coty will be 2 on March 31st, 2013. 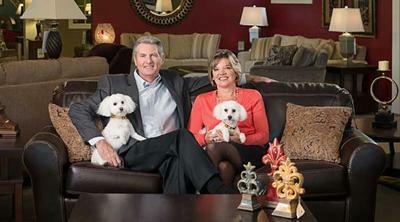 Coincidentally they appeared in the March 2013 edition of Business People magazine with their owners. They go to work every day in their family's furniture store. 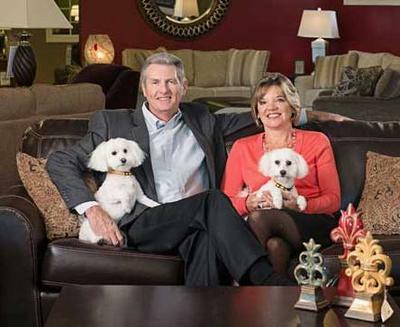 Because Toby and Coty go to work with their owners every day at the family furniture store, they are featured in the March 2013 in Business People magazine.